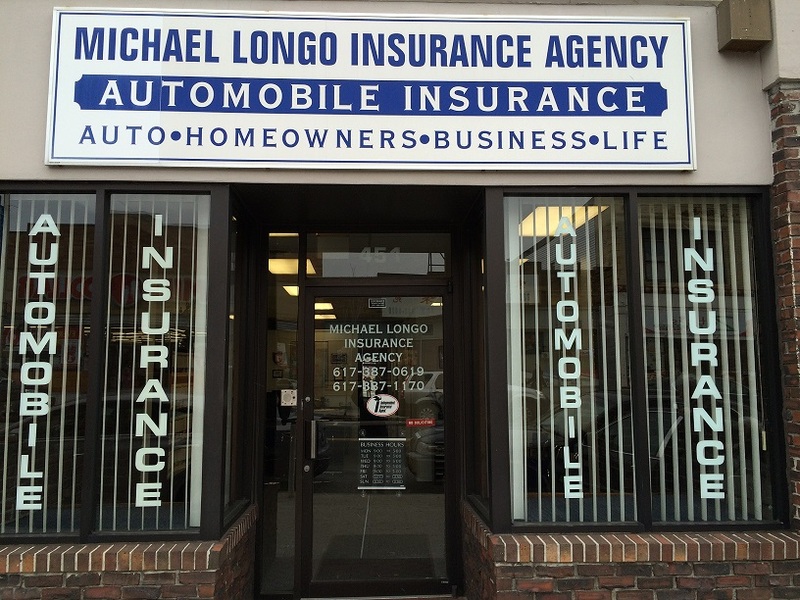 Michael Longo Insurance - Welcome! Located on Broadway in Everett, Michael Longo Insurance has been insuring the needs of the greater Everett area since 2000. We specialize in Property & Casualty insurance and also provide affordable life insurance to our customers. We provide our customers with timely and personal assistance while providing affordable insurance coverage. si parla italiano (We speak Italian too! ).